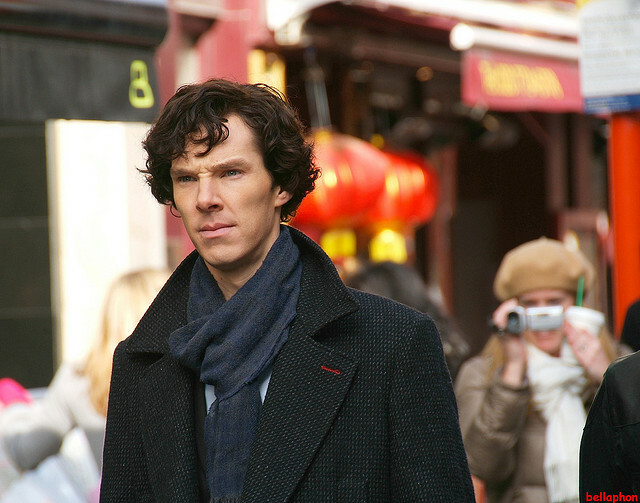 You are here: Home / Genre / Sherlock Holmes / Sherlock is (closer to) coming back! I will be celebrating the New Year in my very first townhouse! I was curious as to what sort of special way I could ring in 2016, and I believe I now have it! I am so excited about this and relieved a date has finally been released! It is an awesome way to celebrate the new year in a new home! And congrats on the townhouse!!! I am so excited for you!! !